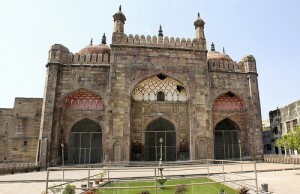 Alamgir Mosque Situated on the banks of the Ganges River in Uttar Pradesh in the northern part of India, Varanasi is one of the oldest and the most prominent religious cities of India. 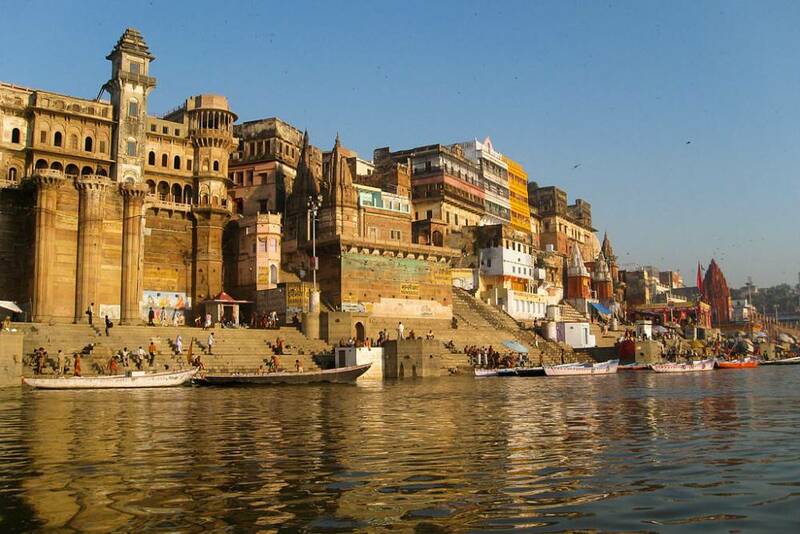 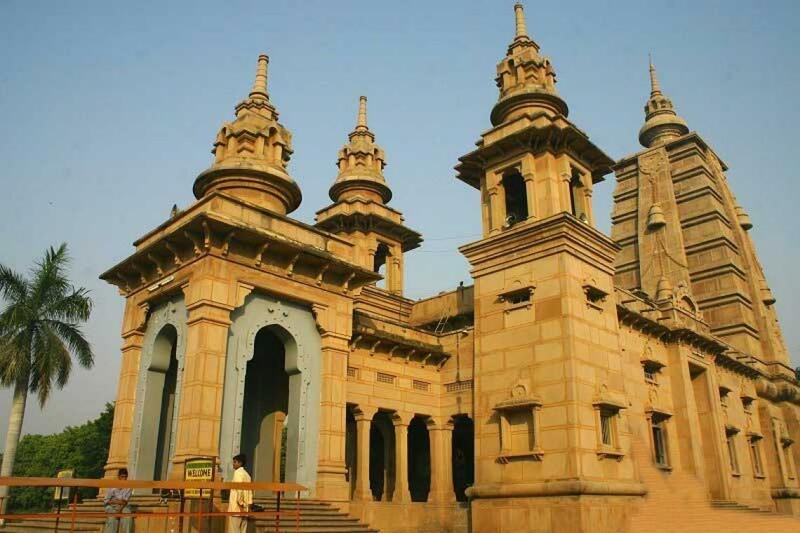 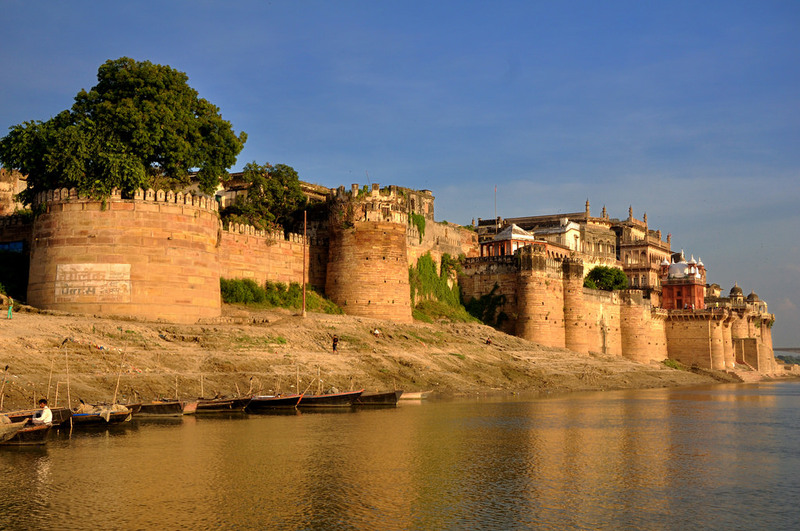 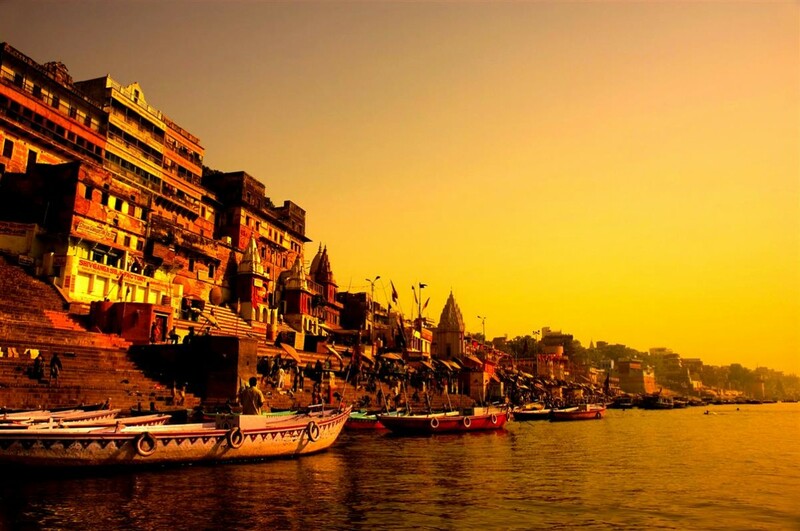 The city has various types of sightseeing places which include temples, ghats, cultural centers, forts and mosques. 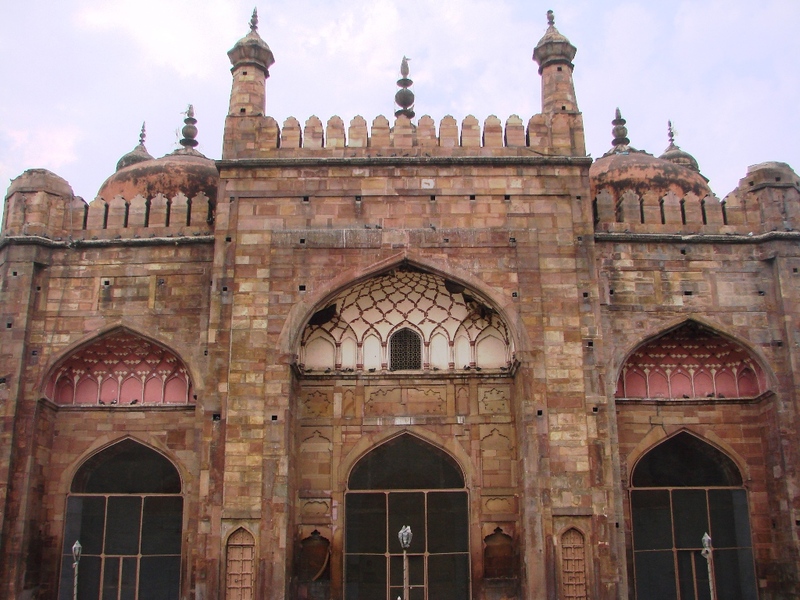 The Alamgir Mosque, Varanasi is one of the significant tourist attractions in the city.